Last night, after an agonizing ninety minutes going through customs after a number of jumbo jets had disgorged over a thousand Chinese, I finally returned home. We wasted no time in going to sleep, as I was still on central time. The last day of my vacation was twenty-six hours long. The toughest part, as I suspected in advance, was going between Copán and Rio Dulce. That’s where I hired a driver through a Honduran travel agency to drive me to Rio Dulce with a two-hour stopover at the ruins of Quirigua, which was on the way. In the weeks to come, I will describe the vacation in some detail, as well as including a number of historical, cultural, and other observations as they come to mind. 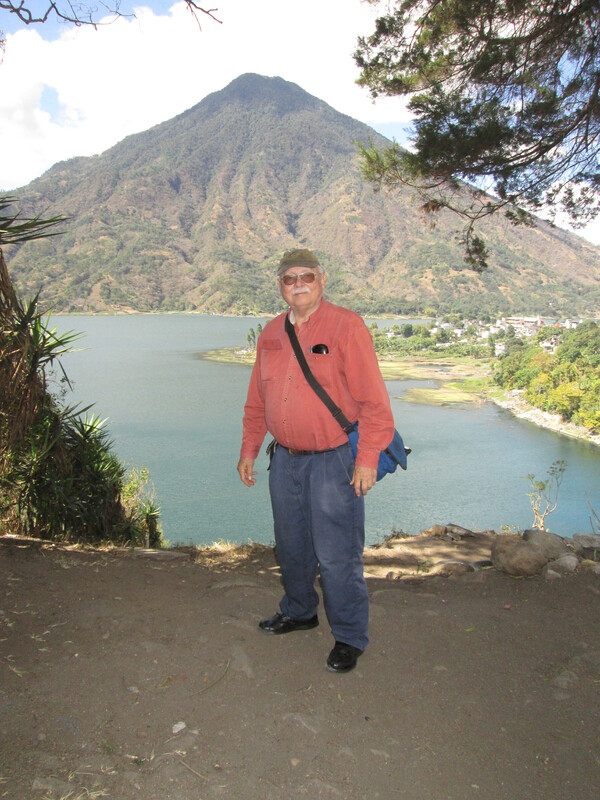 This entry was posted in vacation and tagged guatemala, honduras. Bookmark the permalink. Delighted you are safe home, well done with a very demanding itinerary, looking forward to hearing more.